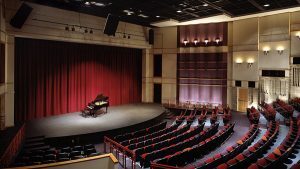 This year the 2017 Cymatics Conference will be held at the beautiful Galloway School Chaddick Center for the Arts auditorium. The venue will house the esteemed speakers and other conference programming on November 11, 2017 at 7:00 PM. Scroll down for direction and parking information. 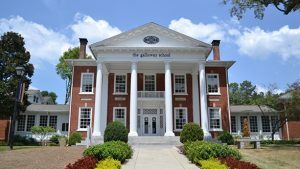 The Galloway School’s Chaddick Center for the Arts is the state-of-the-art 300-seat, fully equipped auditorium. This beautiful venue will house the 2017 Cymatics Event, and is located conveniently in the Buckhead area of Atlanta, Georgia. Take US-19 S/Hwy 400 S to Sandy Springs.